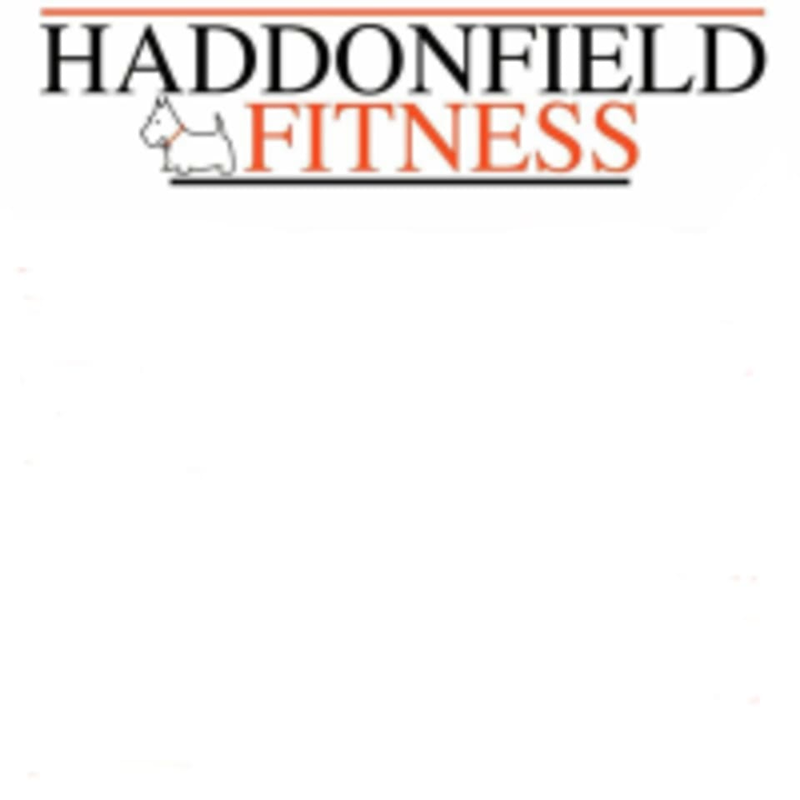 Start taking classes at Haddonfield Fitness and other studios! This class is a Les Mills program designed to challenge major muscles groups in the body. This is great for improving strength and toning. Two to three classes recommended per week for optimal results. There are no upcoming “BODYPUMP” classes on this day. Parking is located at the front and back of the building. a great way to get toned and the playlist always keeps me going ! Jen is a great instructor! Excellent class and studio. Highly recommend for any level of fitness. Really enjoy taking Jens class, she really cares that everyone is understanding whats going on and wants you to do well! Jen was a great instructor and the class was fun! Definitely a tough workout. Lovely first experience through ClassPass, this got me out of my comfort zone and was much harder than I expected. I loved BodyPump!